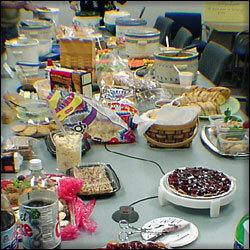 Have a potluck. 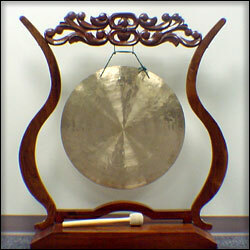 Bang a gong. Leave early and go see the opening of Episode 3 as a team. Celebrate! Friday is casual wig day. Everyone wears costumes for Halloween. Let the project managers cook lunch on the BBQ. Raise money for your favorite charity at the same time. Have a chili cook off with votes at $1 each. Let people throw in a Christmas donation for the pot-lucks or the burgers. Auction off someone's long meeting sketches. Go to the pub together. Eat lunch together. Get Blue Man Group tickets. Go to Doug's house for his birthday party. See Shakespeare on the Green together. Take Ron out to Tiger Toms.